It looks like this year is the year of castles for us as we visited so many of them in several European countries. 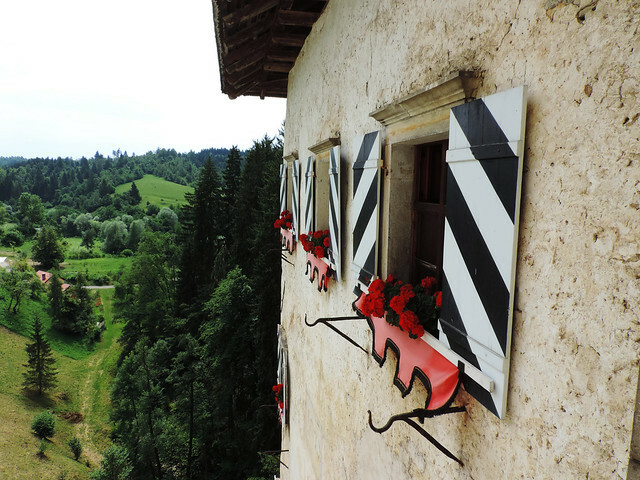 Who would have thought that small Predjama Castle hidden somewhere in south-central Slovenia will turn out to be one of the most memorable ones? 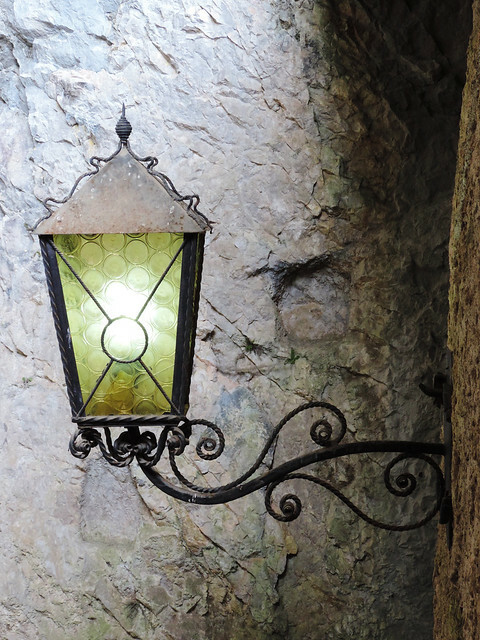 Why Predjama Castle is so special? 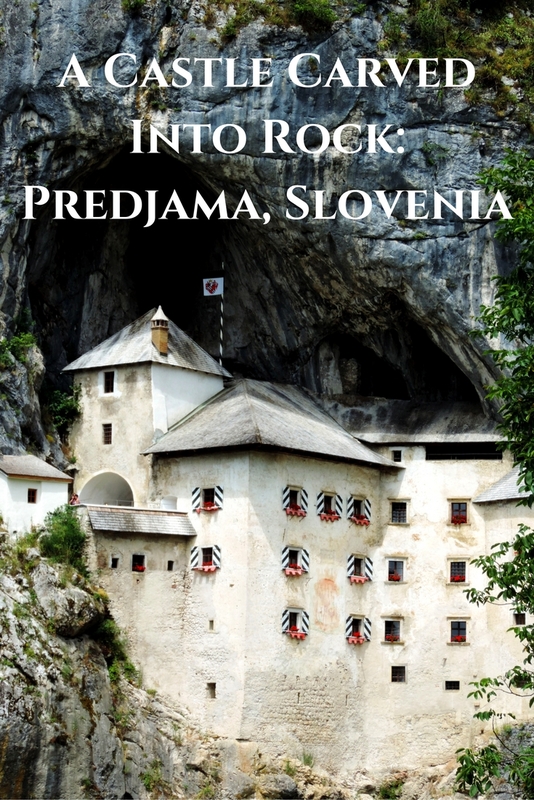 Predjama Castle (or Predjamski grad in Slovene) is an 800 years old Renaissance castle carved into rock. Picturesque and mysterious – or is it its legends that make is mysterious? It’s built on a 123-metres high cliff within a cave mouth and it’s listed among the Guinness World Records as the largest cave castle in the world. Yes, a cave castle. We’ve never seen one before! It was fascinating to see how the natural cave and the man-made castle walls complete each other perfectly. Part of the rooms are built by men and part of them by nature: they used the halls of the cave as rooms, too. I wouldn’t say it was a comfortable place to live. It’s dark, cold and humid. But it’s a unique and impregnable castle and definitely a very exciting one to visit. This is a story we must tell. Because there are a lot of old sublime legends and they usually include knights, heroes, princesses and they are about bravery and love. But have you ever heard about a hero who was blown up while sitting on the toilet? Yeah. Not a very heroic end. Well, that’s how the legend of knight Erazem ends. But let’s start it from the beginning. Knight Erazem was a robber baron in the 15th century. 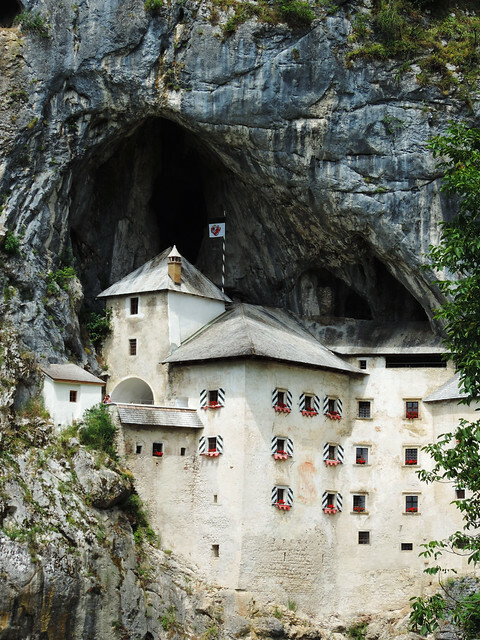 After killing the commander of the Habsburg Imperial army he escaped to Predjama Castle. For a year and a day, Erazem was besieged in his fortress by soldiers sent by the Habsburgs. The cave castle was impregnable. But then one of his servants betrayed him. There was only one part of the castle which was not impregnable: the toilet. And even heroes need to use that sometimes. When the moment came, his servant placed a candle at the window as a sign, and then the besieging army killed Erazem with a single cannonball. Irony of faith. We couldn’t help but laugh. Legends usually make us feel that the heroes in them are not even human, at least not ordinary human. Well, Erazem was. We did a self-guided tour in Predjama Castle with an audioguide. The length was about 1-1.5 hour. 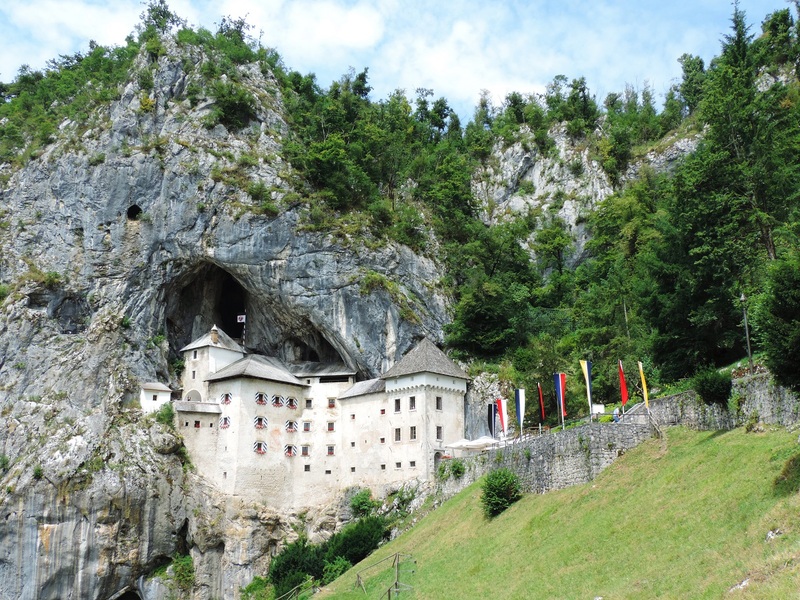 Predjama Castle is close to Postojna Cave, but it’s definitely not walking distance (10 km). You have to pay for parking at Postojna, but parking is free at the castle. 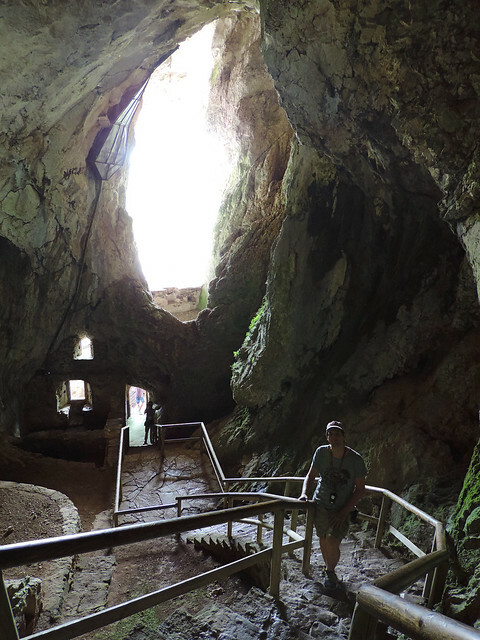 We bought a combined ticket for Predjama+Postojna at the Postojna Cave ticket office. If you want to see both, we recommend going to Postojna first because guided tour times are fixed and they fill up quickly during summer. Your visit to Predjama is more flexible because it’s self-guided. You can check current prices and opening hours on the castle’s official page. Do you have a favorite legend? Share away!